Over the last twelve years, the LA producer has dropped two-dozen full-lengths and EPs. Each is a bespoke cut, tailored from an array of colors and textures. Pick a genre, any genre: juke, hip-hop, bossa nova, rave, classical, psychedelic, drum-and-bass, glitch, etc. If there's a beat, Daedelus has likely freaked it. When the world strictly knew the "Low End Theory" as A Tribe Called Quest record, Daedelus helped supply the bedrock for the LA beat scene. His 2008 "Live at Low End Theory" remains a defining document of the most influential American club night of the last decade. 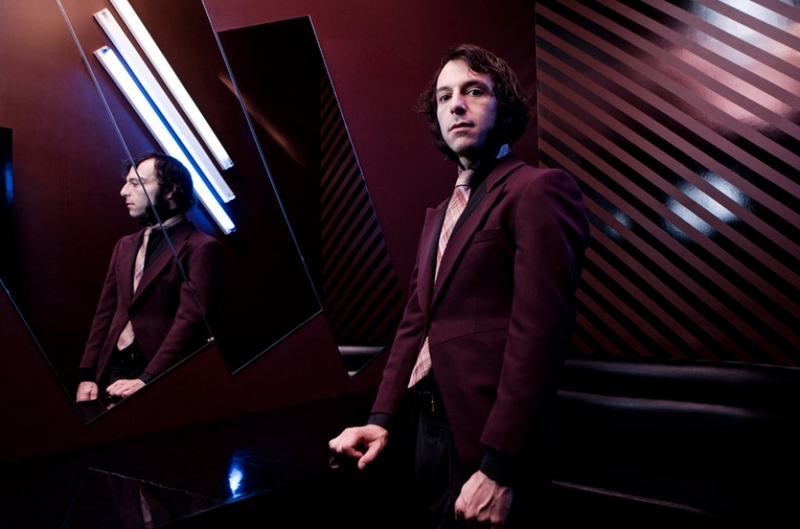 Daedelus has collaborated with the likes of MF Doom, Flying Lotus, Madlib and myriad others. He's released records for beat music's most respected imprints, including Ninja Tune, Brainfeeder, and his own Magical Properties. Despite this eclecticism, the LA Times pointed out that he "forged a singular aesthetic back when break beats and B-Boy poses still ruled the Los Angeles underground." He strikes a balance between the direct and the obtuse that can't be articulated in words. This is part of the subtext for "Drown Out," Daedelus' most elegiac album. His debut for Anticon is a heart-on-sleeve meditation devoted to loss, coded language, and the maddening failures of communication. And yet you can still bob your head to it.